FPX Nickel’s exploration efforts are focused on the exploration and development of properties containing awaruite in Canada and internationally. This work has resulted in the district-scale discovery at Orca and Wale in northern British Columbia, the new Mich discovery in the Yukon and the Klow target in central British Columbia. FPX Nickel is exploring for large bulk-tonnage targets that are exposed at surface, or “sticking out of the ground.” FPX Nickel currently holds a 100% interest in four properties in British Columbia, including the Decar Nickel District, and one in the Yukon Territory. The Company has made significant progress advancing its portfolio of nickel-iron alloy properties, in particular the Mich property in the Yukon Territory and the Orca-Wale properties in northwestern British Columbia. 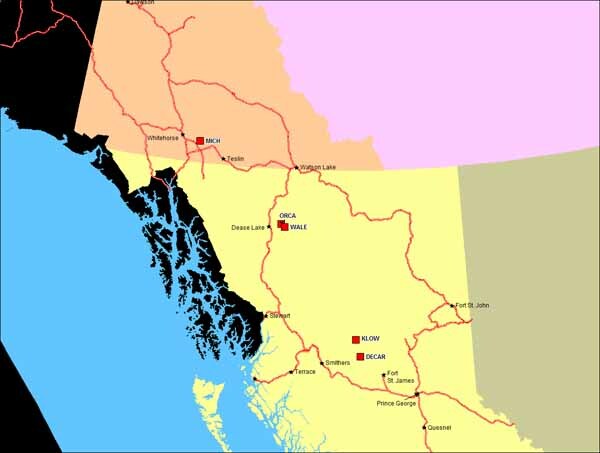 Investors are cautioned that the exploration targets at its 100% holdings in British Columbia and Yukon are early-stage exploration prospects, conceptual in nature. There has been insufficient exploration to define a mineral resource and it is uncertain if further exploration will result in the target being delineated as a mineral resource.